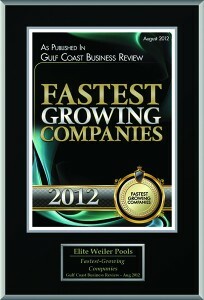 Elite Weiler Pools has been listed in the Gulf Coast 500, the annual ranking of Southwest Florida’s top companies by the Business Observer. 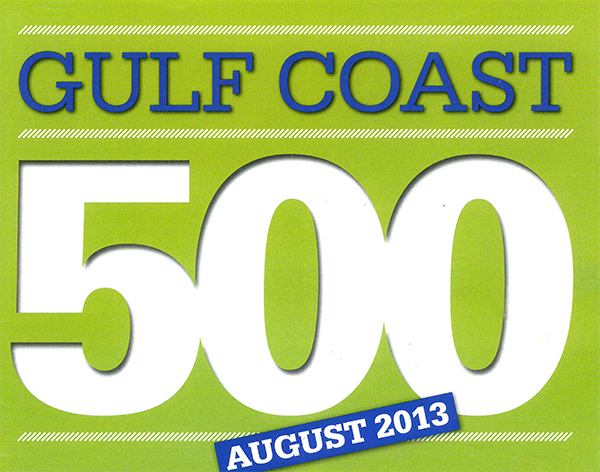 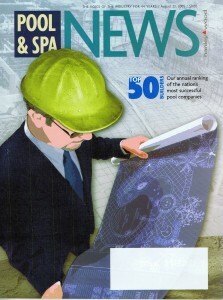 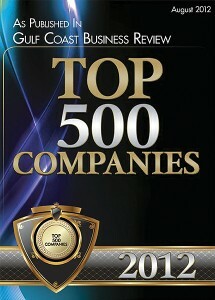 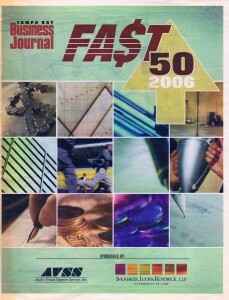 The 2013 Gulf Coast 500 features Elite Weiler Pools as one of the region’s top companies by revenue. 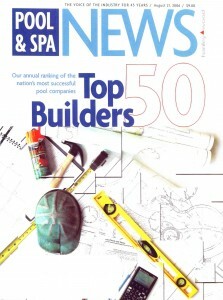 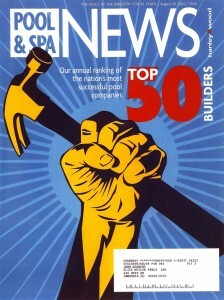 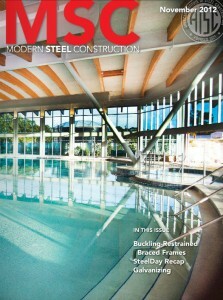 As the premier custom swimming pool builder in the Sarasota area, Elite Weiler Pools is proud to be listed among top companies from Tampa to Naples.